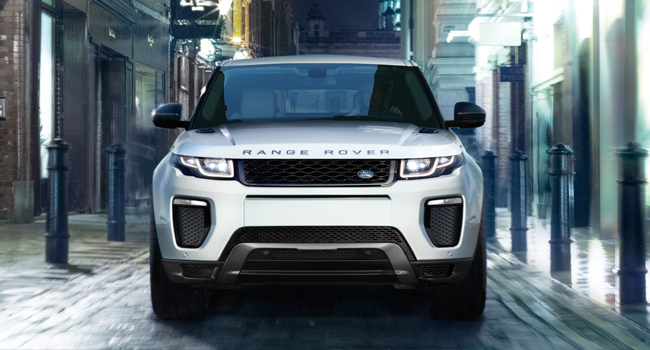 The design of the Range Rover Evoque radically altered the way the world viewed SUVs. With the Landmark Edition, the story has evolved even further. Available in six colors including Yulong White, Corris Grey and Moraine Blue with a Carpathian Grey contrast roof, this vehicle’s exterior is enhanced by 19″ 7 split-spoke ‘Style 707’ alloy wheels with Dark Grey finish. Sumptuously appointed, contemporary and airy interior features perforated grained leather in Ebony with Lunar stitch and a striking Dark Satin Brushed Aluminum finish. 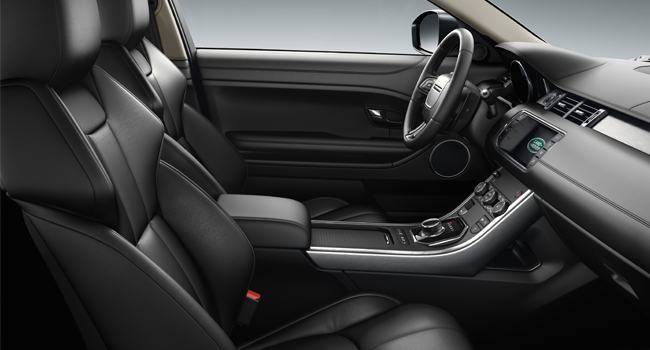 The cabin ensures you and your passengers feel relaxed and ready to enjoy the color and vibrancy of city life. 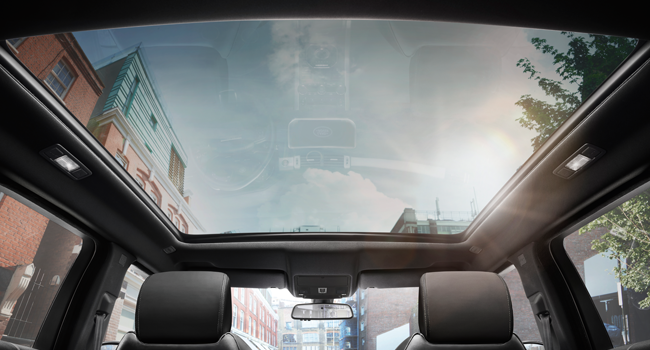 The cargo area in the Range Rover Evoque is every inch a functional and stylishly appointed space. Whether it’s luggage or sports equipment, all models have plenty of room. 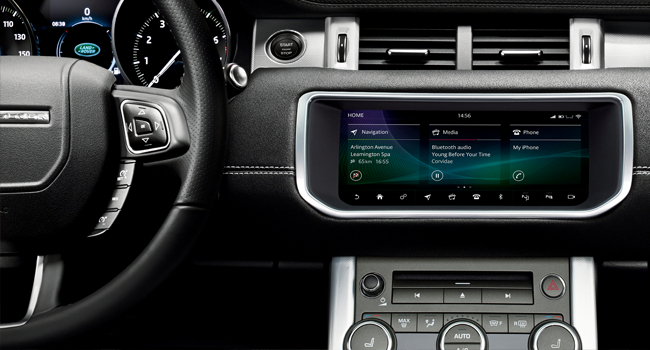 The finish adds a striking counterpoint to the Ebony interior — unique to the Landmark. The Landmark Edition takes design to the next level. 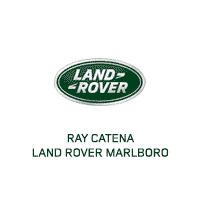 Choose your perfect combination to match your personal style. Complete your details below to order yours today.